Who should be the Doctor Strange Villain? 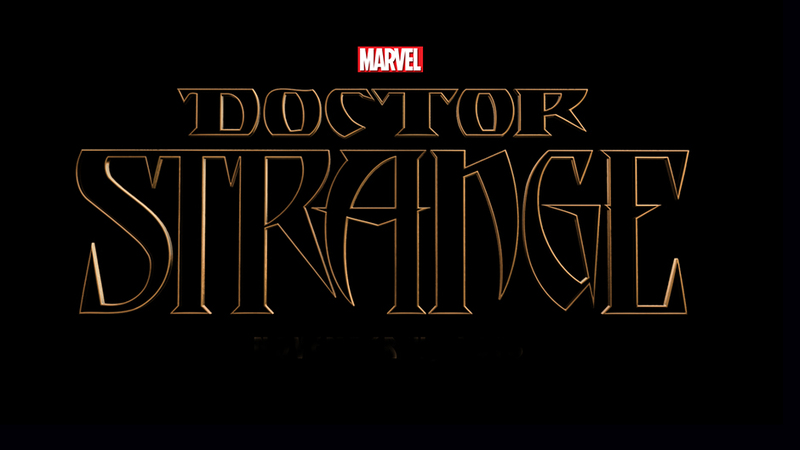 With the news of Doctor Strange being cast I had to make some kind of comment, but me being a bit of an obsessive geek I can’t leave it at that. Why not discuss who is going to be the movies villain? 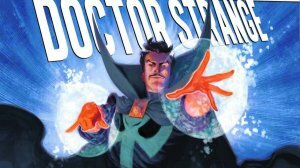 I know this isn’t my usual post but I wanted to comment on it as Doctor Strange has been one of my inspirations for years. To hear that a movie is finally being made about him is a little bit like geek heaven. It is no coincidence that the father in The Doorknob Society is a magician and has a fu manchu mustache. 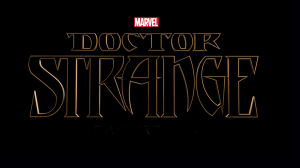 So now lets go through IMO who would be the best options for the villain in the new Doctor Strange movie. First lets lay a few ground rules. I think it is rather telling, in the press release, that they mention how Strange will discover other dimensions. I believe that is how they are going to represent his form of magic in the movies. It also would be a good way to hearken back to the old Steve Ditko and Stan Lee comics. That were incredibly mind bending for their time. They are going to want the character to be salable in merchandising as well. Just look at how they are marketing Ultron or how Hydra replaced the problem of selling Nazi toys. With that in mind here are my choices for the Doctor Strange villain. #5. 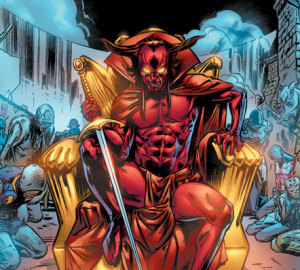 Mephisto- I think the least likely to be chosen as the villain. While he has an interesting look and does meet the criteria of being in a different dimension I think the allusions to the devil are to overwhelming. Lets face it no one is buying their kid an action figure Satan. 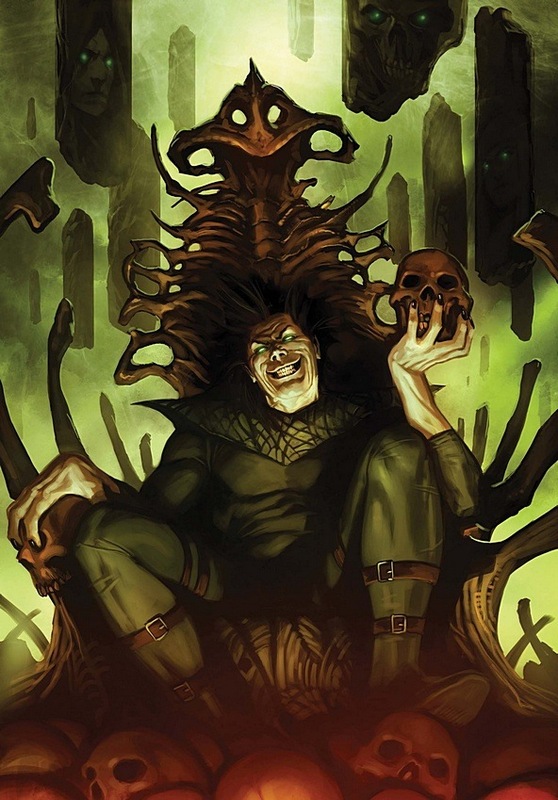 #4 Baron Mordo- Mordo has a history with Strange and if they do the origin story he has a good chance of appearing. But he doesn’t meet the new dimensions criteria and would most likely come off as Doctor Strange light. I just don’t see this one being very interesting. I would hope they pass on it and there are rumors they’ll be skipping the origin story and the Baron altogether. #3 Nightmare- Master of the dream world, a long history with Strange and spectacular visuals. He seems to have it all and I would not be shocked to see him as the villain. He has appeared as a villain in the Ultimate Spider-man cartoon opposite Strange and if history is any indicator that could mean they are testing him out as they did with the Guardians of the Galaxy. #2 Dormammu- Doctor Strange’s greats nemesis and one fans, like myself, would love to see on screen. He has a spectacular visual appeal and is the master of his own dimension. He would be a wonderful villain to showcase against Strange and give the supernatural elements of the story more weight. #1 Loki- At one time I would have had Dormammu at the top of this list but in the last few years thats changed. Ever since Tom Hiddleston was cast as Loki he has become the central villain of the Marvel cinematic universe. What better foil for Strange than a man fans love to hate. He has a huge following and it would place him at odds with someone other than Thor. 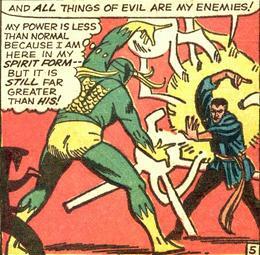 By having Strange face off with Loki you elevate him quickly to being on the same level as the Avengers. Talk about the perfect launch for a new movie franchise. Of course there are other foes like the Mindless Ones and so forth. But these are my choices, let me know your ideas below. Dormammu needs to be the villain in the movie. He is Doctor Stranges’ oldest foe and would clearly be the coolest. Everyone talks about Loki because they like Tom Hiddleston. I like Dormammu and think he would be a great choice. 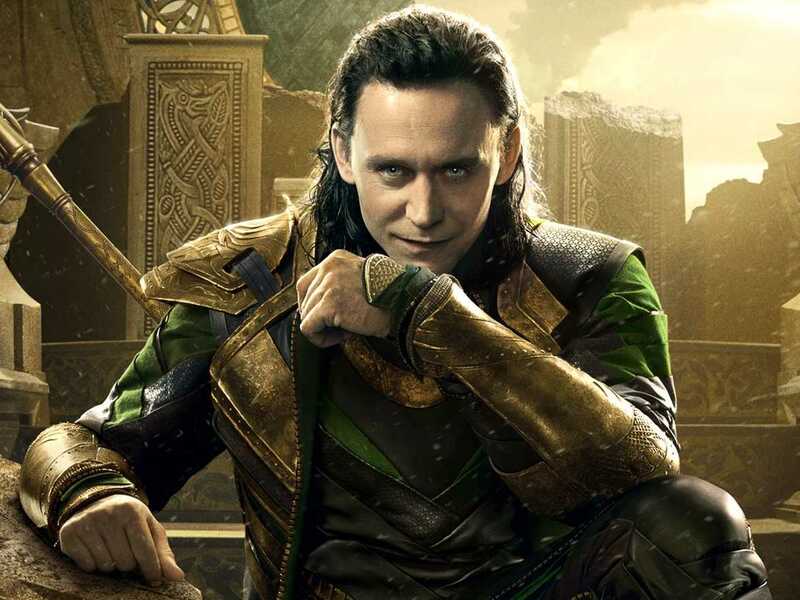 Hiddleston has made Loki a real commodity and I think would bring a lot to the movie. I’d be happy if they included Brother Voodoo in some way! 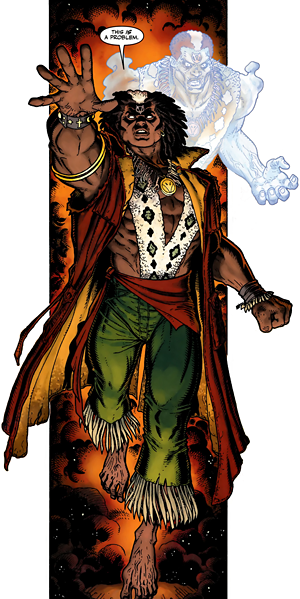 I always liked Brother Voodoo. I’d be happy if this opens up the possability of more supernatural Marvel characters. Such as Blade, Morbius and Werewolf by Night.